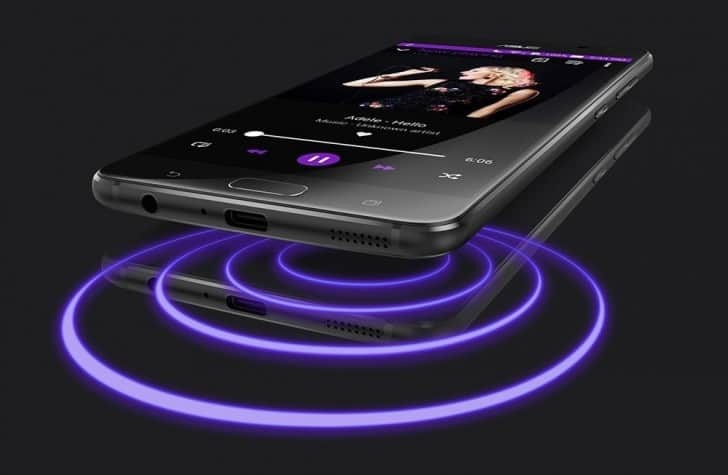 ASUS on Friday released a highly unconventional offering in the form of the ZenFone Ares, an Android smartphone that’s advertised as being extremely focused on augmented and virtual reality applications but one that appears to be shipping with imbalanced hardware specifications. While presented as a mid-range offering with 8GB of RAM, the handset also features the Snapdragon 821, Qualcomm’s 2016 chip found inside the original Pixel and Pixel XL handsets from Google, among other older flagships. The device was introduced exclusively in Taiwan and its reveal was relatively discreet, with ASUS avoiding a dedicated launch event and not even issuing an official press release describing the product. Coupled with the fact that the ZenFone Ares runs the outdated Android 7.0 Nougat out of the box, this appears to be a rebranded version of the ZenFone AR, the first handset to ship with support for Google’s Project Tango initiative meant to enable contemporary VR applications on mobile devices. While the experiment was discontinued this March, it was effectively succeeded by ARCore, a much lighter software framework which doesn’t require specialized hardware to power AR apps on Android smartphones. ARCore is advertised as part of the ZenFone Ares support package, together with a 23-megapixel rear camera supported by the PixelMaster 3.0 lens and an 8-megapixel front module, with that same imaging setup also being included with the original ZenFone AR. While the original device launched in three configurations, the ZenFone Ares is only sold with 128GB of storage space and a microSD card allowing for up to 256GB of additional memory. The ZenFone AR was Verizon’s carrier exclusive in the United States and was also sold unlocked, though its weak reception and lukewarm reviews likely won’t see this rehashed device ever make its way to the stateside market. The newly announced handset is still powered by the same 3,300mAh battery and offers support for Qualcomm’s Quick Charge 3.0 technology. 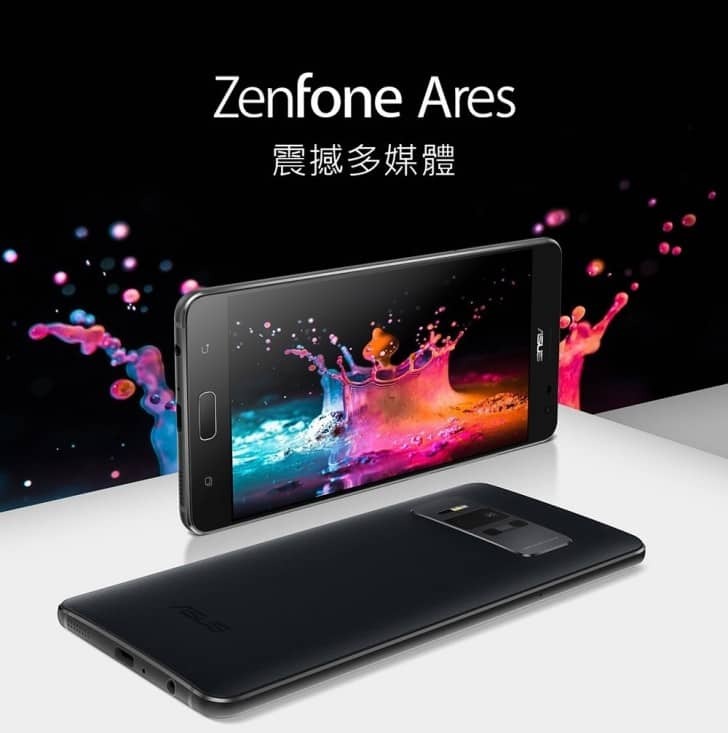 ASUS is now retailing the ZenFone Ares in its home country as an offline-only product, with the device being priced at the equivalent of $330. The post VR-Focused ASUS ZenFone Ares Debuts With 8GB RAM And – SD821 appeared first on AndroidHeadlines.com |.